Compare best quotes & buy your Travel Insurance policy online. Are you planning to travel to turkey from Pakistan? 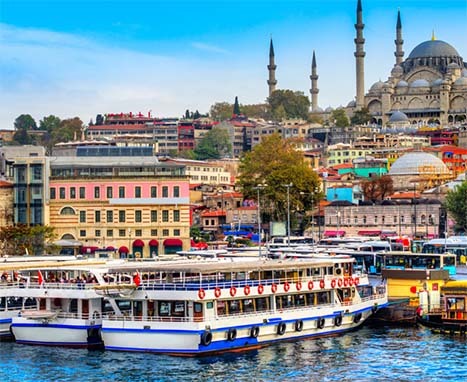 Either you have a trip planned alone or you are going to visit with family or friends, Turkish travel insurance can be the key to keep you safe from all the hassle that you might have to face during the visit. To apply for travel insurance for turkey you just have to provide few documents including an identity proof and permanent address.